Celebrating and honoring the best in country music from 2018 in the Rocky Mountain region (including Colorado, Wyoming, Nebraska, Kansas, South Dakota, Utah, and New Mexico). Featuring live performances, celebrity presenters, laughter, and the presentation of awards to this year’s best. 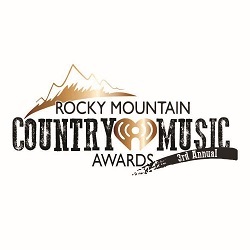 A VIP ticket will include a seat within the first four rows of the venue, one beverage ticket, and access to the official Rocky Mountain Country Music Awards after party.